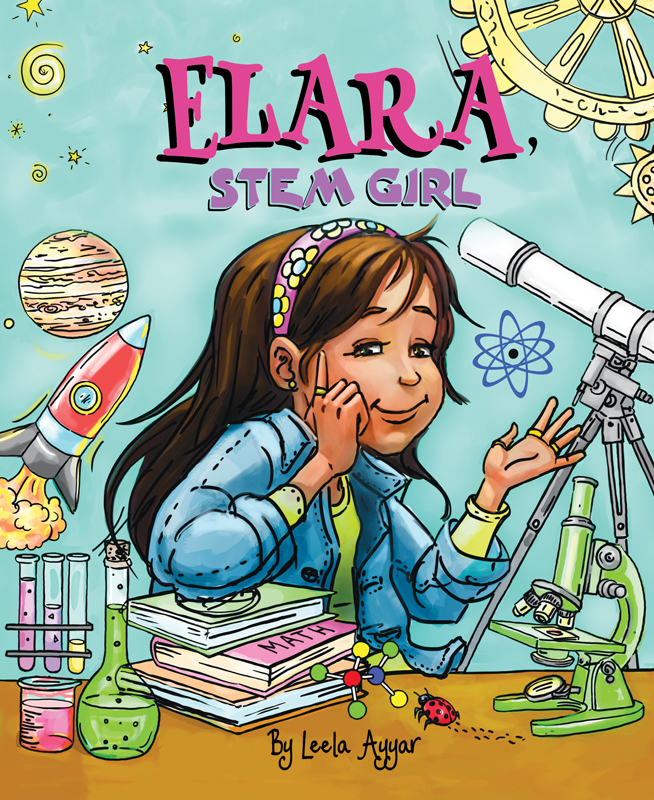 Introducing Elara, who loves all things STEM: Science, Technology, Engineering, and Mathematics! Being a STEM girl has its challenges–from being the only girl in robotics club to understanding that no one is born good at math. But Elara is determined to show her friends how fun learning about STEM can be so they can all be STEM girls together!